Straight Out of Bakersfield, 28 A & B Sides from Original Mono 45 Masters! Merle Haggard is a household name, one of the best-known country music singers of all time. He is a member of the Country Music Hall of Fame, and the awards, honors, and accolades in his long career are too numerous to list. Haggard is simply one of the greatest country music stars in the history of the genre. 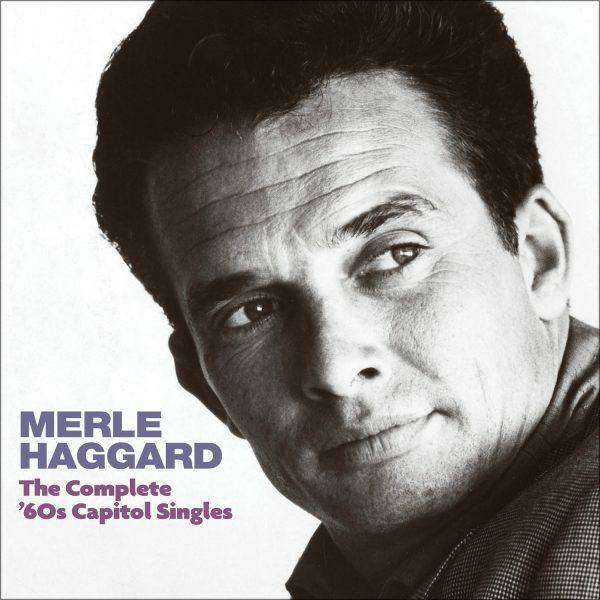 From “Swinging Doors” in 1965 until the end of the decade, Haggard had an incredible string of hit records. “The Fugitive” (b/w “Someone Told My Story”) was his first #1 single, and was a composition by Liz Anderson, Lynn Anderson’s mother. “I Threw Away The Rose” b/w “Loneliness Is Eating Me Alive” went to #2 on the charts in late 1966. “Branded Man” went to #1, and was backed by a remake of an earlier Tally number (co-written by Joe “Red” Simpson), “You Don’t Have Very Far To Go.” “Sing Me Back Home” b/w “Good Times” was another #1 smash, in the fall of 1967. “The Legend Of Bonnie And Clyde” b/w “I Started Loving You Again” was yet another chart topper. As told in an interview with the collection’s liner notes author, Haggard wrote “Workin’ Man Blues” because he “needed my own ‘Folsom Prison Blues,’ I needed a song that would express my way of life—I wanted it to be a blues song, and I wanted it to be in the key of A.” Astute musicians will note that the song was originally recorded in the key of A flat, but regardless, “Workin’ Man Blues” became a blue-collar anthem, and is still one of his most popular songs. When the song was released in June 1969, backed with “Silver Wings,” it again topped the chart at #1. 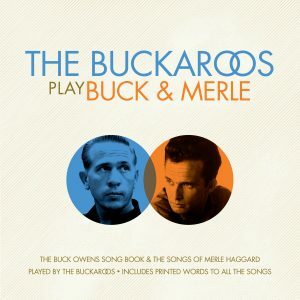 This collection closes with Merle Haggard’s final single of the 1960s: “Okie From Muskogee.” The song drew strong reactions as Haggard and The Strangers were testing it out on audiences before recording it, and according to pedal steel guitarist Norm Hamlet (Strangers 1967-present), “The first time we played it, the audience just went crazy. We knew it was going to be huge.” The single was indeed another #1 smash, but it was also something else entirely. It was the song that would change Merle Haggard’s career.